Because I have long been a Russian history buff, our 2-day port of call in St. Petersburg, Russia was definitely one of the highlights of the trip for me. 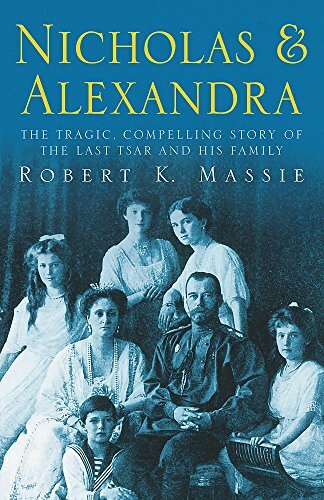 My fascination with Russian history began in high school when I read the book Nicholas and Alexandra (Tragic, Compelling Story of the Last Tsar and His Family), the story of the last Czar and his family, who were murdered by the Bolsheviks in 1918. The first stop on our tour of the city was the Peter and Paul Cathedral, inside the Fortress of Peter and Paul. The Cathedral is where all of the Czars are buried, including Peter the Great and Catherine the Great. In 1998, the remains of Nicholas and Alexandra and their children were interred in a side chapel of the cathedral. I’ll be honest and say that I was so moved at the chance to be there and see these graves that I almost curled up in a corner and cried. 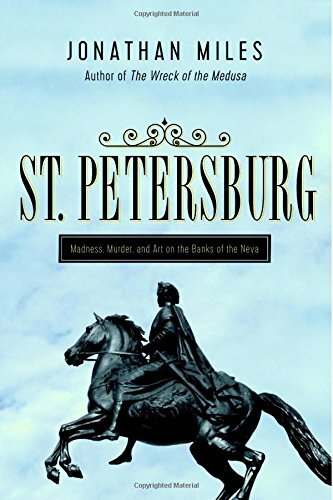 In preparation for our visit to St. Petersburg, I read the book St. Petersburg: Madness, Murder, and Art on the Banks of the Neva It helped put into context what we were seeing. 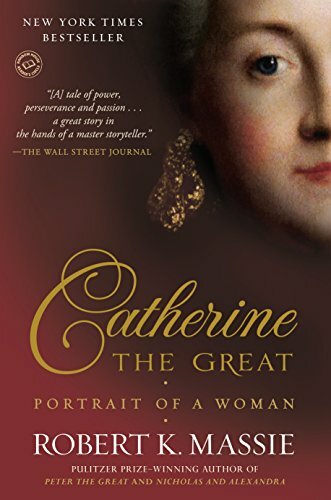 Now I’m reading Catherine the Great: Portrait of a Woman, by Robert K. Massie (author of Nicholas and Alexandra). so happy that you can take these trips and share a bit with us! safe and happy travels, cuz! Have you read Kristin Hannah’s Winter Garden? I just finished it. It is about the siege of Leningrad told in the form of a novel. I am also a lover of Russian history. Haven’t read it, but will put it on my list. Nice to know you’re a fellow Russian history lover! Thanks for sharing your experiences with us Joann. Since I’ll never get there this is the next best and your photos are great.